Now is the perfect moment to review and understand what we are doing well and what might be improved next year.  To start with, we have prepared a top 10 list based on the most read articles and what we consider a must read to the community. 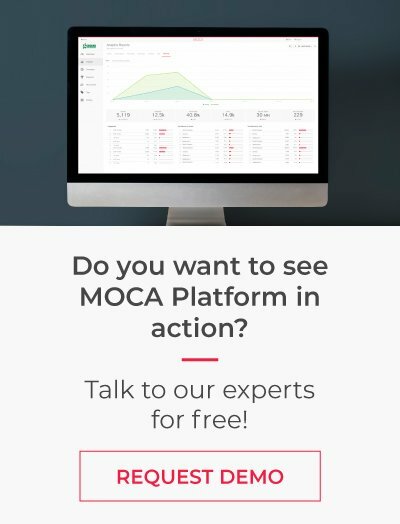 It will be a quick refresher on which topics and location marketing technology articles have been the most interesting this year on MOCA blog. Proximity marketing is becoming a top priority for global marketers, so you’ll discover the key topics that have sparked interest and are “hot right now” in location-based marketing. Many of our posts talk about how to apply location technology in different verticals. As a Big Data location-based marketing platform, we are constantly improving our software, so you’ll stay ahead of competitors knowing the most advanced location marketing tools. 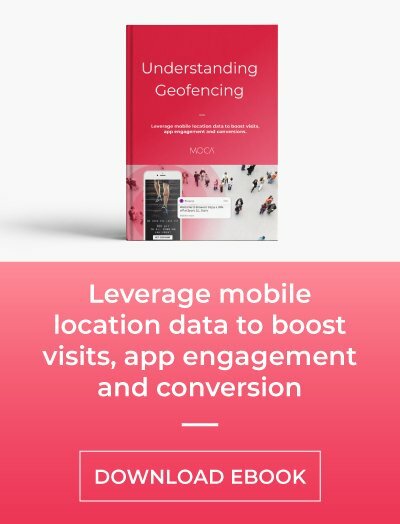 Why do businesses need to use Geofencing Marketing? 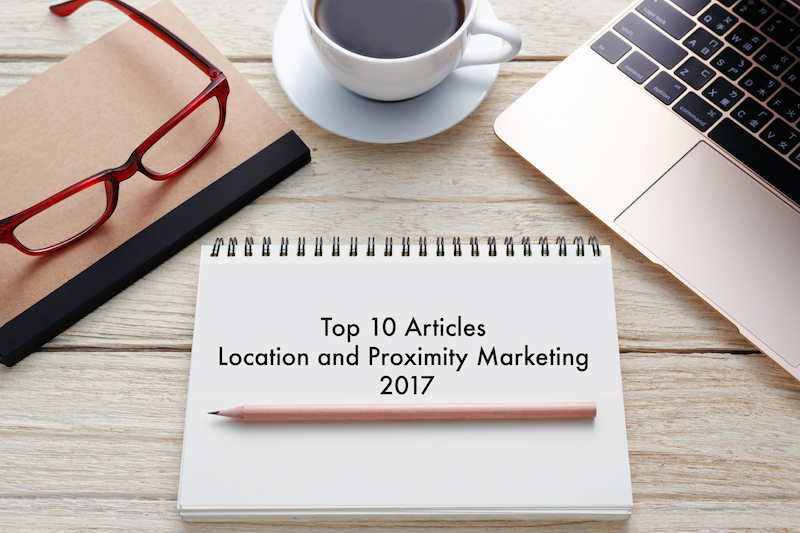 As you can see, this year’s top ten is full of practical examples of how to use location technology and proximity marketing in different verticals such as shopping malls, events, smart cities, banking, among others, with a clear focus on how to fit your marketing strategy with technology. Remember, the end of the year is the ideal time to catch up!